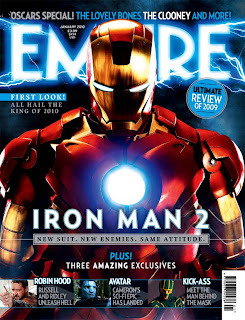 3-D Monster: New Ironman 2 Photo! This cover of Empire Magazine couldn't be more epic - I am sooo excited to see this! Via SuperHeroHype.